Yuzvendra Chahal was quite expectantly drafted into the 15-man India squad for the World Cup, starting from May 30. 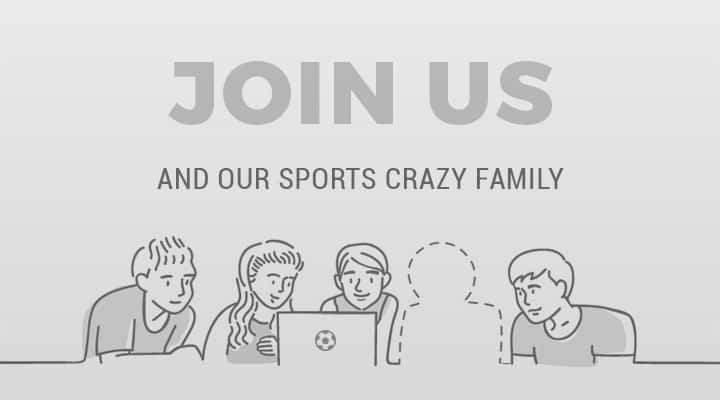 The leg spinner is currently playing for his side Royal Challengers Bangalore in the Indian Premier League, and their last league match is on May 4 against Sunrisers Hyderabad. Going by their standings on the point table, it is highly unlikely that the team would make it to the playoffs. But Chahal, while expressing his happiness over his selection, stated that his current focus is on performing well for Royal Challengers Bangalore in the ongoing Premier League, for whom he has scalped 13 wickets in eight games. 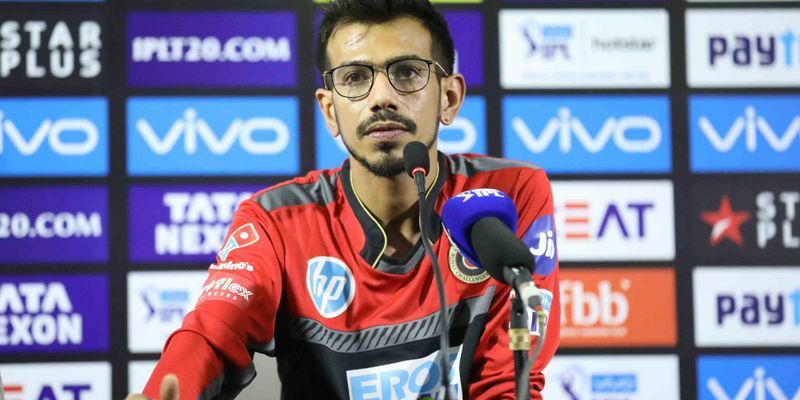 "World Cup is after one month and I'm still playing for the RCB, so I'm just looking towards the next seven (IPL) matches," said Chahal, at the post-match press conference, reported PTI. "It is my first World Cup, I'm very excited for that. Everyone wants to represent the country in the World Cup, so I'm excited," he added. RCB were put to bat first oin Monday's match with Mumbai Indians, and the batsmen managed to set a defendable target of 172. Nevertheless, the bowlers gave away 67 runs in the powerplay, only to make a comeback in the middle overs. However, the equation came down to 22 required off the last two overs where Hardik Pandya took Pawan Negi to the cleaners chasing down the target in the 19th over itself. The Haryana bowler rued the missed chance, while crediting Hardik for his innings. "The pitch was offering turn and it wasn't easy to score against the spinners. We bowled well until the 18th over (barring a) couple of bad overs in the Powerplay and still there were two overs and 24 runs (actually 22) left (for Mumbai to score). We had a chance on this track but Hardik did well," explained the 28-year-old. The leggie did not single out any one player for the team’s loss while justifying that it is a team game.